Morningless was born in Dolbeau, Quebec, Canada on June 12th, 2002. At this time, the group was formed of Kevin Fortin and Guillaume Lambert (guitars), Alexandre Doucet (vocals), Francois Simard (bass), and Jean-Philippe Bouchard (drums). During the first year, no complete song is done, and members mostly concentrate on improving their musicianship. One year later, Morningless are offered to open a punk rock show (which is the best they can afford due to the undevelopped metal scene in the region). The public starts seeing them live, opening for great Quebec punk rock bands such as Overhead, Inner Struggle, and Oversight. 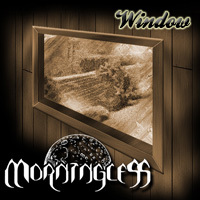 On January 10 2004, Morningless enters the Crabans Studio to record (with Stephan "Sam" Tremblay's precious help) their first demo CD containing six tracks. During the recording, some problems occur inside the band and Guillaume is forced to leave. But because gigs become much more frequent, it is necessary to quickly find a new skilled guitar player. Morningless finally find a great one: Patrice Sorrant, who's been a friend of all five members for many years. 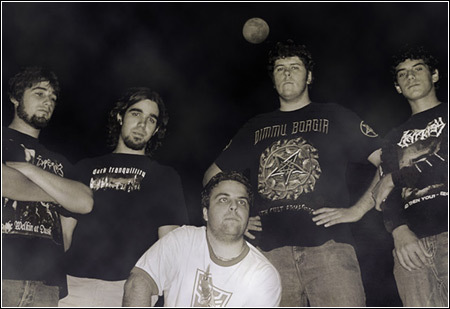 During year 2004, the band takes part to many musical events, helping the five guys to gain more insurance on stage and to acquire more experience. Morningless starts opening for great metal bands such as Cryptopsy, Unexpect, Obscurcis Romancia, Augury, Soulforge, and many more. 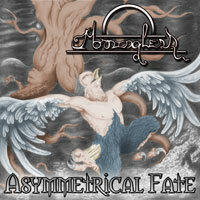 As regional metal scene develops, the band receives more demands from promotors. Two major events happen in the bands short life during summer 2005. First, Patrice quits the band as he no longer feel his musical tastes and influences fit with the other members. Then, former member Francois, after a long time thinking about it, also decides to quit the band. Those two major losses need to be fullfilled fast as the band is in the middle of a composition period. After looking for a while, Keven Hebert, a great young man replaces Patrice on the guitar. Then Mathieu St-Gelais, an old friend of all former members is asked to join the band to replace Francois on the bass. The band is currently under a second composition period, and would like to come up with his first complete album by the end of 2006.